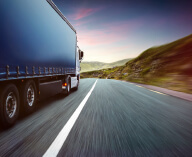 The ‘Access to the Profession’ regulation defines the requirements necessary to do business as a road transport operator in the European Union carrying either goods or passengers. The main aim of the Mobility Package 1 proposal on these rules is to fight ‘letterbox’ companies. 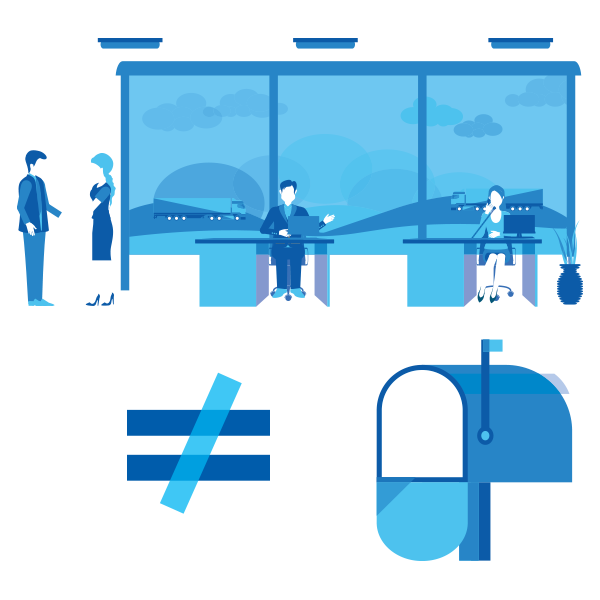 ‘Letterbox’ companies are companies which use a simple mailing address, without having any other business presence. 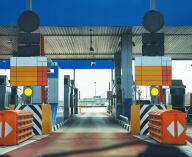 The European Commission’s proposal aims at ensuring proper establishment of a company in a given EU country. Some European countries operate with lists of criteria for identifying letterbox companies, which has proven to be effective. Similar criteria should be defined by the Commission at the EU level. 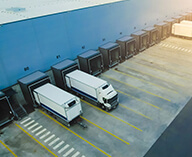 Light goods vehicles (below 3.5 tonnes) are increasingly used to carry out international, long distance road freight transport deliveries. 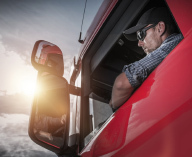 Access to the profession should also be extended to companies which use only vehicles below 3.5 tonnes in international road freight transport. 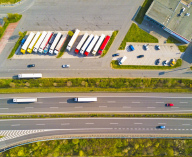 The European Commission has set up the European Register of Road Transport Undertakings (ERRU) in order to facilitate the exchange of information on road transport operators among Member States. Having a consistent format for this data makes comparison easier, would facilitate cooperation, and would make enforcement more efficient. Full implementation of ERRU in all Member States should take priority.